More people went online through a mobile device than a PC for the first time in 2014 and 71% of users were on mobile devices in 2017. It's more important than ever to deliver your content in a flexible format designed to correctly fit any screen size. 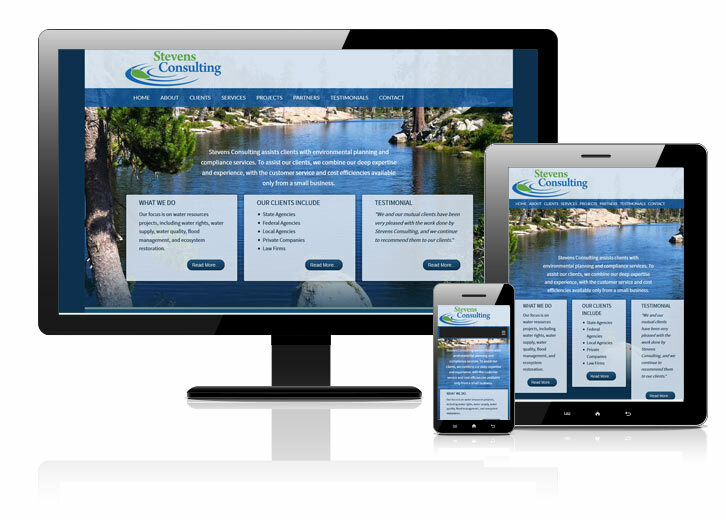 We develop custom websites on a responsive platform. One website to fit any size device with custom application integration to suit your exact requirements. 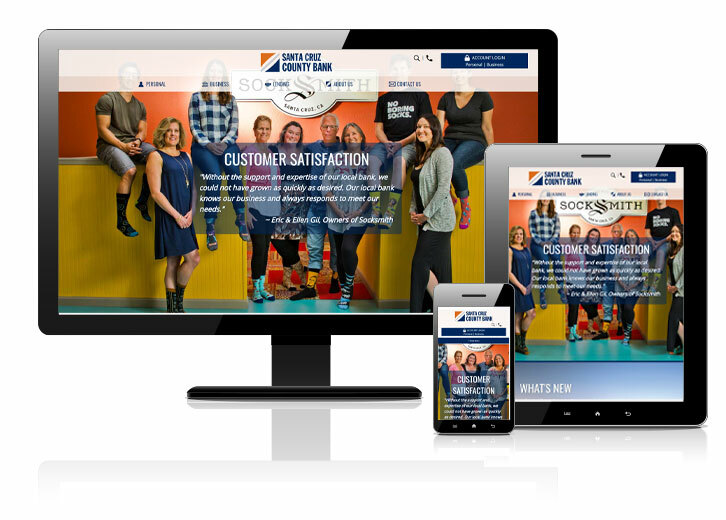 Responsive design - like getting several sites in one! Great company! 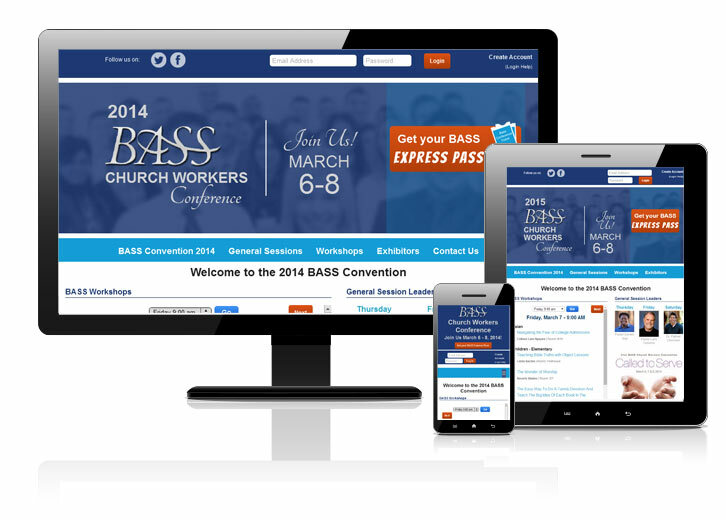 Chris worked super fast and super well to help us create a totally customized site. The site works great with our users, processes payments easily, and has a great admin side for all of our website managers. HONESTLY this is the BEST WEBSITE I have ever seen of anyone in our industry. You have done a phenomenal job!!! This site features a fully integrated convention management system to register attendees and exhibitors, schedule workshops, guest checking and much more. 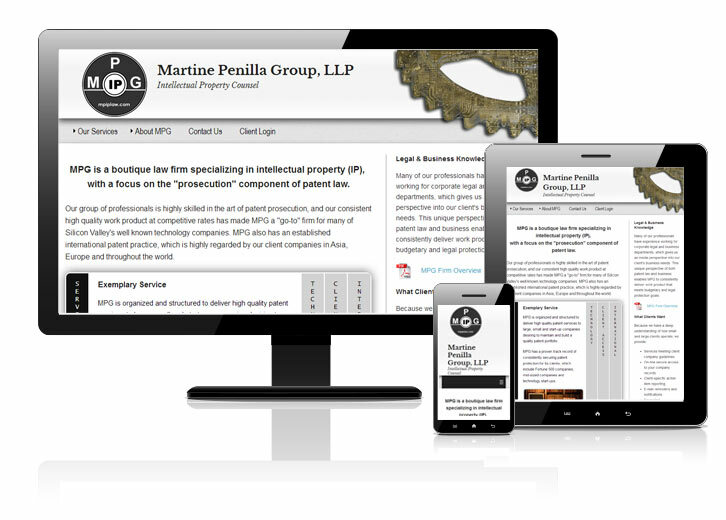 This responsive design features an integrated client login area where clients can view case data and communicate with the firm. 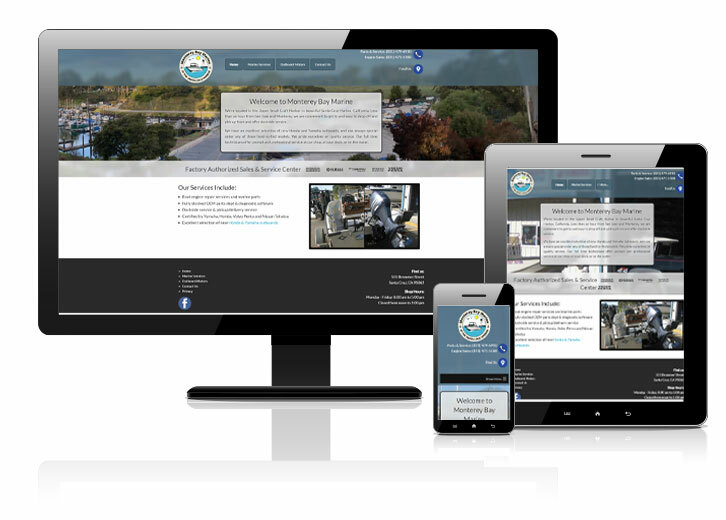 Even if most of your business is onsite, not online, a professional responsive website will improve your recognition and reputation bringing more customers in the door.